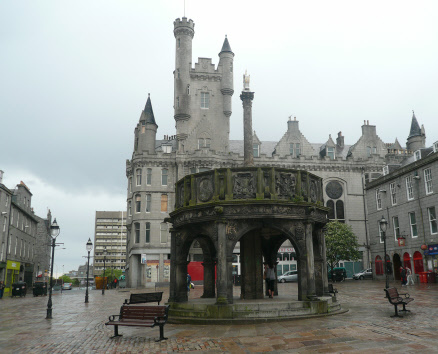 The diocese of Aberdeen and Orkney covers Aberdeen, the home of the North Sea oil industry, as well as rural Aberdeenshire and the northern isles of Orkney and Shetland. Services for residents of Sheltered Housing and a Resource Centre. Knitting baby clothes for premature babies. Providing toilet bags for emergency hospital admission and Grampian Women's Aid. A monthly prayer group meets on the third Tuesday at 2.30 pm in St Mary’s, Carden Place, Aberdeen. Although small in number we are very active and try to keep abreast of all that is happening in Mothers' Union. We were delighted that our former Diocesan President Olga Robertson, represented the diocese and province at the worldwide Special Regional Meeting of the Mothers' Union in Zambia in October 2009.